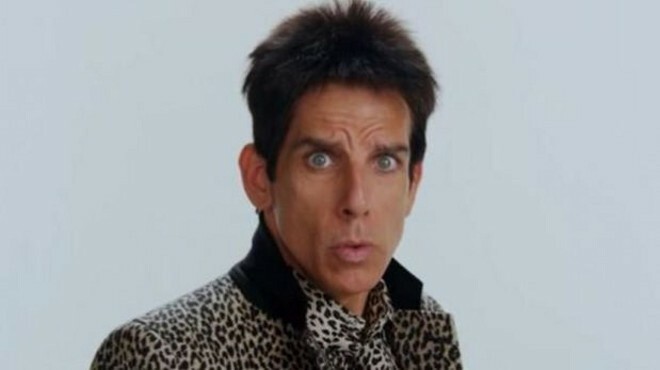 Thoughts: In a case of striking while the iron is ice cold, Ben Stiller is resurrecting his dunderhead model character from the 2001 sleeper hit. Released two weeks after the September 11 attacks, the original film represented the first chance for audiences to laugh again with the skewering satire of the model industry that doesn’t exactly (in my mind at least) hold up on repeat viewings. 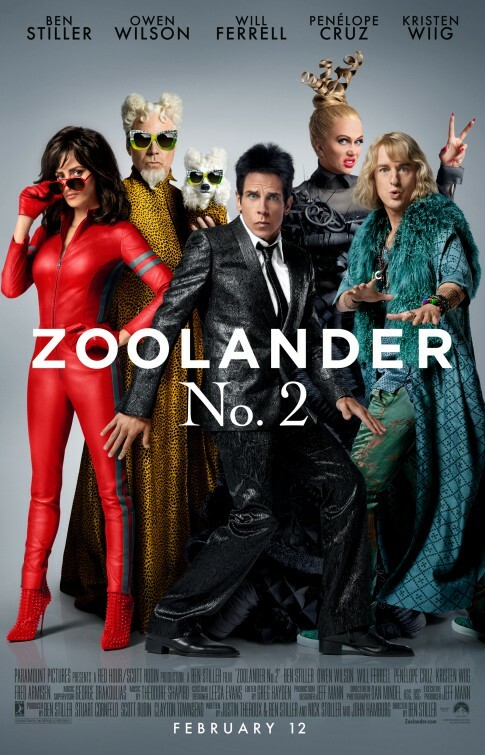 Stiller (The Secret Life of Walter Mitty) isn’t wanting for directing/acting opportunities or franchise endeavors so I’m curious to see why 2016 was the right time to bring back Derek Zoolander. This teaser is a little on the obnoxious side but with Tropic Thunder screenwriter Justin Theroux (Wanderlust) providing the script, maybe there’s hope for something worth the 15 year wait.